Jayfeather (an edited photo). 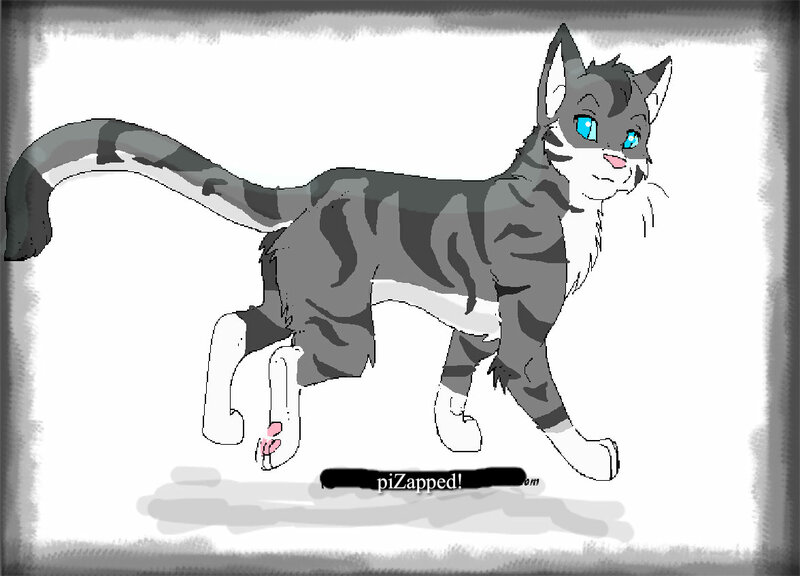 I edited Jayfeather.I OWN NOTHING EXCEPT THE EDITS. ALL RIGHTS RESERVED TO ORIGINAL OWNERS. HD Wallpaper and background images in the Warriors (Novel Series) club. This Warriors (Novel Series) fan art might contain chat, chat vrai, vrai chat, chaton, minou, and kitty.